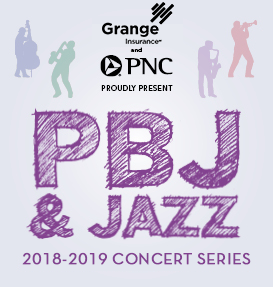 JAG Performances include the Swingin’ With The CJO series at the Southern Theatre, JazZoo at the Columbus Zoo and Aquarium, Jazz Arts Group Presents at the Lincoln Theatre, Copious-Notes and Shadoebox Live, and the PBJ & Jazz family jazz series at the Lincoln Ballroom and Topiary Park. Welcome to the Jazz Arts Group! Jazz has the power to uplift and inspire. 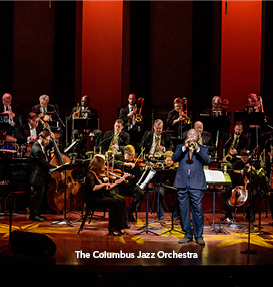 The Columbus Jazz Orchestra has emerged as the finest jazz orchestra in the country, from our beginnings more than 43 years ago to today under Byron Stripling’s artistic leadership. 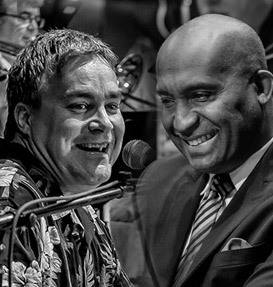 Our masterful musicians are steeped in jazz tradition and many are ambassadors for Columbus and jazz through their performances at venues around the globe. Thanks to generous contributions, the Jazz Arts Group of Columbus takes jazz from the concert hall into the classroom. During last year’s season, JAG’s performance and educational programs reached more than 120,000 individuals of all ages. 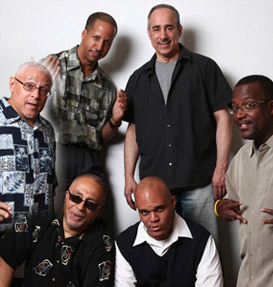 If you would like to bring a bit of the Jazz Arts Group’s magic close to home, we provide the area’s finest musicians to perform for corporate events, weddings and parties. Please consider our musicians for your next event through our Hire a Band program. We hope that you will return for another show this season and invite your friends to share this joyful experience. We also welcome your donation to keep the music coming to a new generation of jazz enthusiasts. The Columbus Jazz Orchestra is one of the finest jazz orchestras in the country today under Byron Stripling’s artistic leadership. 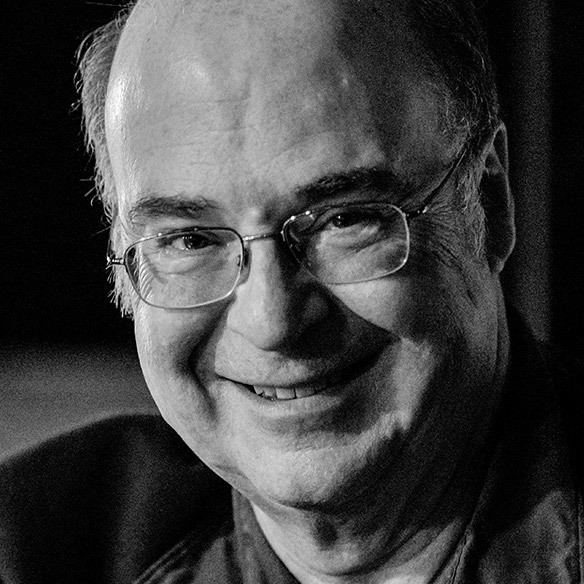 Our masterful musicians are steep in jazz tradition and many are ambassadors for Columbus and jazz through their performances at venues around the globe. We at Jazz Arts Group are proud of the success we have achieved during our 2015-2016 fiscal year. 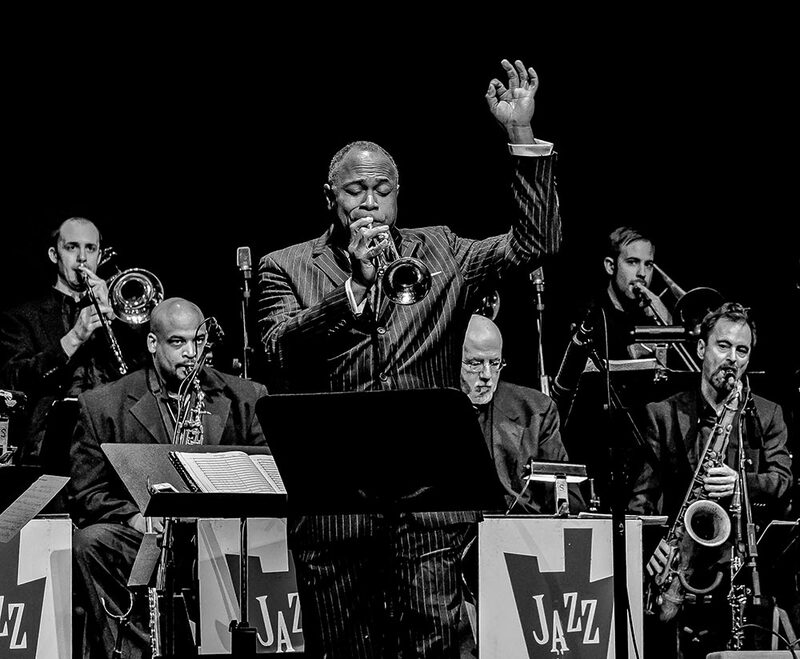 All of our performance series brought excitement to our audiences, continuing to advance the art of jazz right here in central Ohio through dynamic and integrated programming. 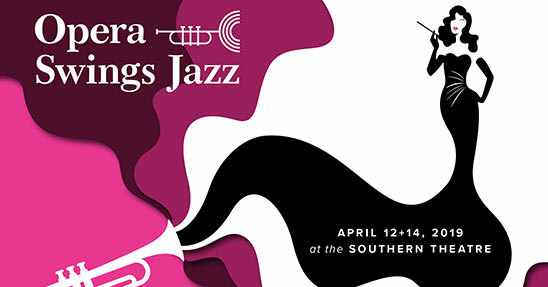 These included our Swingin’ with the CJO series at the Southern Theater, Jazz Arts Group Presents small-ensemble series at Copious-Notes and the Lincoln Theater, JazZoo! summer concert series at the Columbus Zoo and Aquarium, and PBJ & Jazz family concert series at both the Lincoln ballroom and at the Topiary Park. 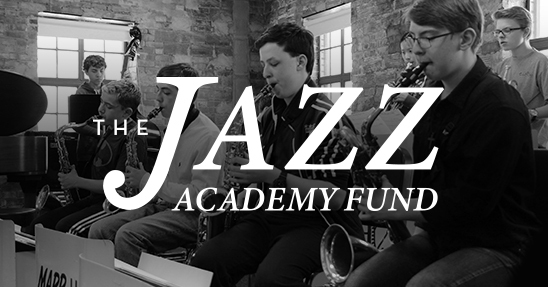 Our Jazz Academy expanded its class offerings this past year and our Columbus Youth Jazz program continues to develop outstanding young talent. Our Jazz in Schools program impacted over 20,000 students this past year with our “All That Jazz” assembly performances at the Southern Theater reaching over 5,000 students. 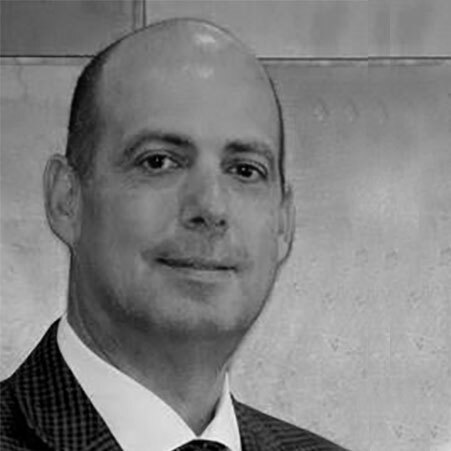 We accomplished all of this in a fiscally responsible manner, and we continue to strive to be the most effective and efficient stewards of your donations. If you would like to bring a bit of the Jazz Arts Group’s magic close to home, we provide the area’s finest musicians to perform for corporate events, weddings and parties. Please consider our Hire a Band program for your next event. We look forward to seeing you throughout this season! We welcome your donation to help us bring the jazz experience to our community.